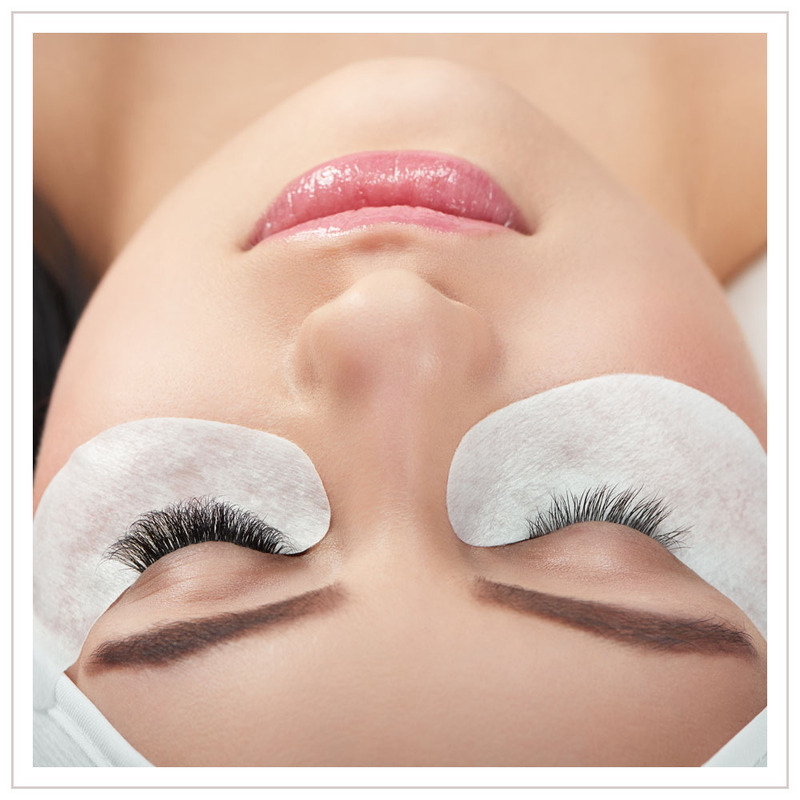 Offering you premium skin care, waxing, and lash services. Vanilla Sugar Face & Body is a small boutique skin care spa located in the Willow Brook Professional Building in Peoria, Illinois. 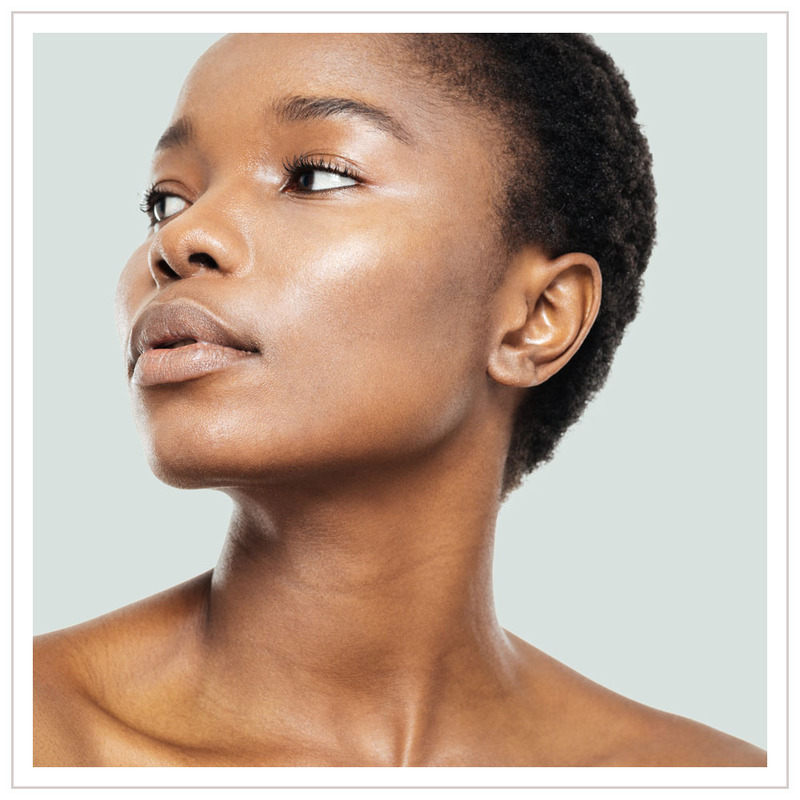 Whether you're looking for a lash and brow treatment, customized corrective facials, an acne clearing routine, or a CLEAN , friendly environment for all of your waxing needs - our staff will personalize your services to help YOU with a holistic approach to beauty and health that is sweet and pure. Contact us today to book your appointment! Fill out this form if you would like to contact us with a question or would like to schedule an appointment. We do our best to respond as fast as we can!